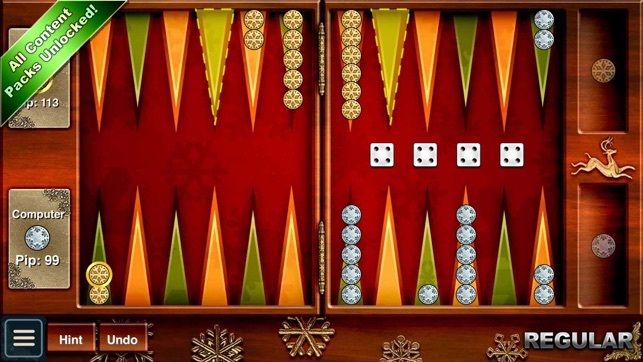 Update #13 January 20, 2019. mid-winter and still so excited about this backgammon. I am up to level 42 and the computer is getting more challenging. The company is working on a new edition. I am not sure this it yet. I see many improvements but I don’t think they have rolled out the bold new edition. I am looking forward to it. 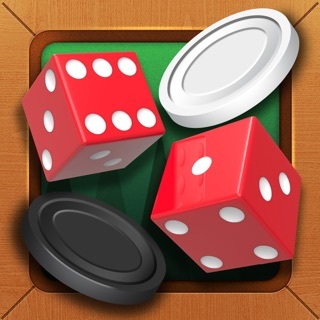 However, in the present edition The dice roll like true dice. I play only with true dice on my backgammon board. The computer is competitive and consistent in its play. I am up to level 42 Hard, and continue to see slight improvements. But here are more improvements I still want to see: 1. Honor international rules more: The Crawford rule is in effect, good, but one can win a gammon or backgammon with it in play. That’s not international rules. Quirk #2: in meaning to undo a move one can accidentally re-roll the dice for ones turn. Please fix. Quirk #3: in bearing off one has to be forced to maximize ones roll. Presently that’s not the case. 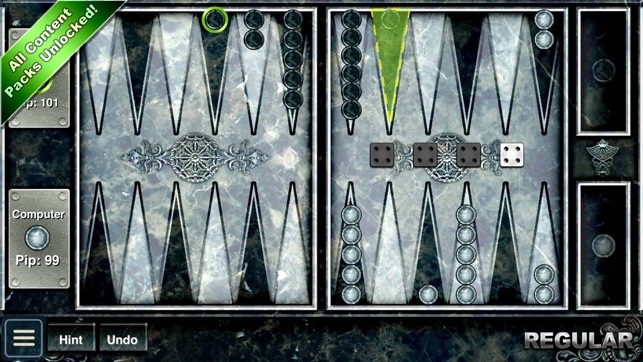 Nonetheless, this is the digital backgammon game you have been looking for. Sheer delight! My suggestions are for making it even better. 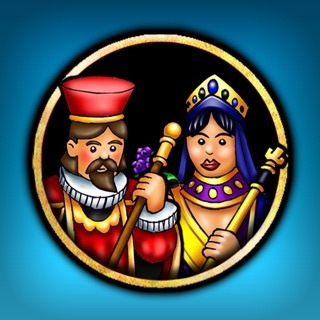 You must try this game! 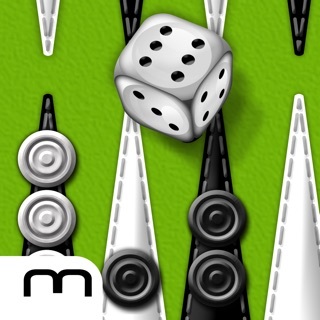 This is a very trustworthy backgammon game. Ive been playing for a while and can say no funny business going on with fake dice or fake players. 1) This one is quite a bummer. There seems to be a bug in the game where when you double someone you automatically get doubled back and the other person gets the turn you were supposed to get. This causes issues when offering doubles and reduces your chance of winning. 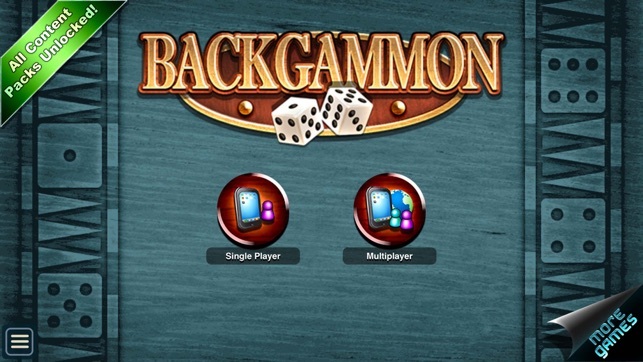 2) If a player is about to gammon or backgammon the opposing player can quit the game and only lose a point. 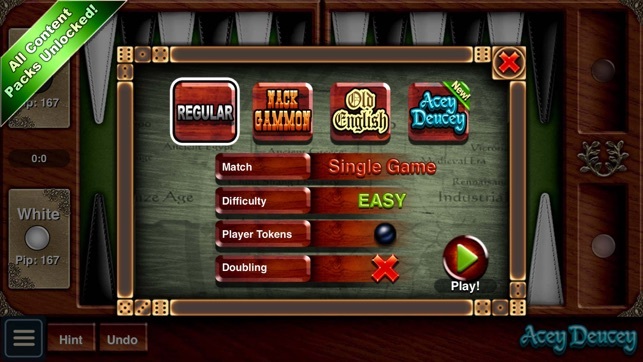 Players should receive a gammon when quitting during a match where all of their pieces aren't in the home board. Same for backgammons. I have played for 30 years in clubs, online with Middle East players (games origin) and in tournaments. I have played every online app I can find and this is the best...but I have never lost a MATCH (10 to 15 games) while using the doubling cube to an online app. No app I have played can apply strategy in order to win a 10-15 game match. Worse than that, the app uses the doubling cube poorly. 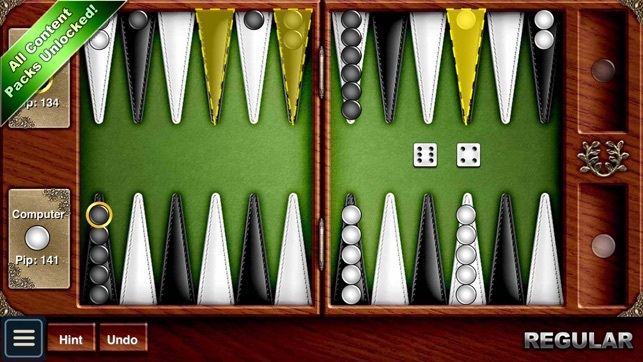 I am not sure a backgammon app designed around algorithms can ever match the human mind when variables like risk, timing and an opponents strategy are considered. I wish all the people complaining about the dice would take the time to learn the odds of rolling two dice (36 possible outcomes). Also, play a match, not a game and learn to use the doubling cube. It is said the dice are 75% of the game and the player is 25%. 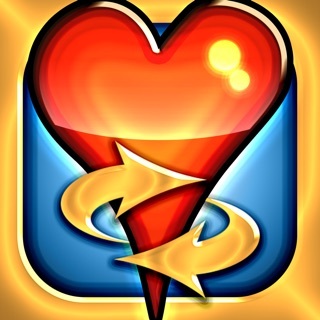 The player should learn the game well enough so their 25% is better than an apps or another player!